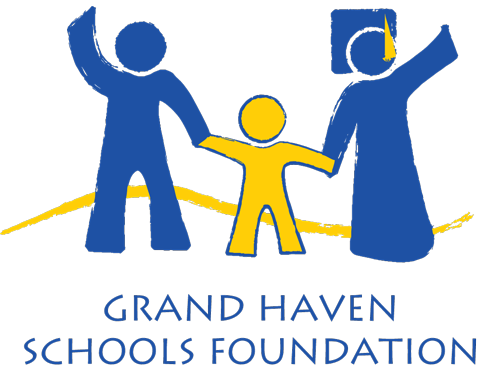 Grand Haven Schools Foundation (GHSF) is gaining momentum as they tackle some of the greatest challenges for Grand Haven Area Public Schools (GHAPS). Immediately following a grant to fund sixty-seven preschool scholarships and a $20,000 grant for a new social-emotional curriculum program, GHSF has announced they will launch a year-end fundraising campaign for a new literacy program for first and second-grade students in the district. Leveled Literacy Intervention (LLI) is the program of choice for GHAPS administrators and teachers who are facing drastic changes in State of Michigan testing requirements, including the Michigan Student Test of Education Progress (MSTEP). The new testing requires three reading assessments during the third grade school year, and students who demonstrate reading deficiencies must be provided with an individual reading improvement plan (IRP) or intervention. Based on 2016 scores, nearly 900 GHAPS students will need a reading intervention. Next year, students who do not receive a reading score that is less than one grade behind will not be able to be enrolled in fourth grade. 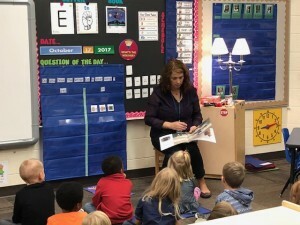 “Leveled Literacy Intervention was selected because it equips teachers, in the classroom setting, to address the needs of students who need intensive support. It’s a proven model and we’re excited to introduce it to our teachers and kids,” explains Kate Augustyn, Special Education Director for the district. Grand Haven Schools Foundation’s fundraising campaign will take place between October 1 and December 31, 2017. The goal of the campaign is to raise $50,000 which will completely offset the expense of the first and second grade portions of the literacy program. Grade-appropriate versions of the program will be instituted each year through fourth grade until 2020. The total program cost for all grades is approximately $125,000. Funding that is not provided through GHSF will be sought through other funding mechanisms, including other grant funders. “We are thankful to be able to introduce LLI to students in first and second grades, as these are important teaching opportunities leading up to the MSTEP,” states Augustyn. 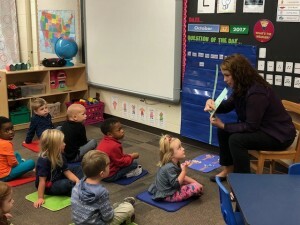 The Grand Haven Schools Foundation supports early education initiatives in the Grand Haven Area Public School system through grants funded by community donations and support. If you would like to support the work of GHSF, please visit www.ghsf.org or mail your gift to GHSF, PO Box 272, Grand Haven, MI 49417.